It contains vitamin K, which helps eliminate the pale skin. 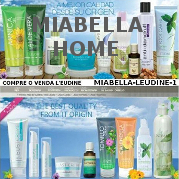 Helps repair the damage effectively restoring skin to its normal appearance. Helps stimulate skin circulation and reduce inflamaci�nde skin. Disappears quickly bruises and marks on the skin from falls and accidents. The Arnica Rub Arnica extract, green tea and vitamin k is designed to help reduce the visibility of bruises and accelerate the time it normally takes to fade. Enriched with powerful antioxidants, helps nourish and restore damaged skin. 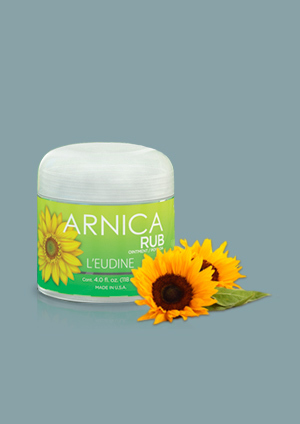 Apply a sufficient amount of Arnica Rub in the desired area in a circular motion until completely absorbed. For best results, apply morning and night.